Quick Overview: This small wave pocket rocket is a total rip off of Matt Bilos’s Rocket fish thing, which I really like. No actually I designed it well before I even saw that model of his, but no wonder I like his design because it has a deckline like the sonic. 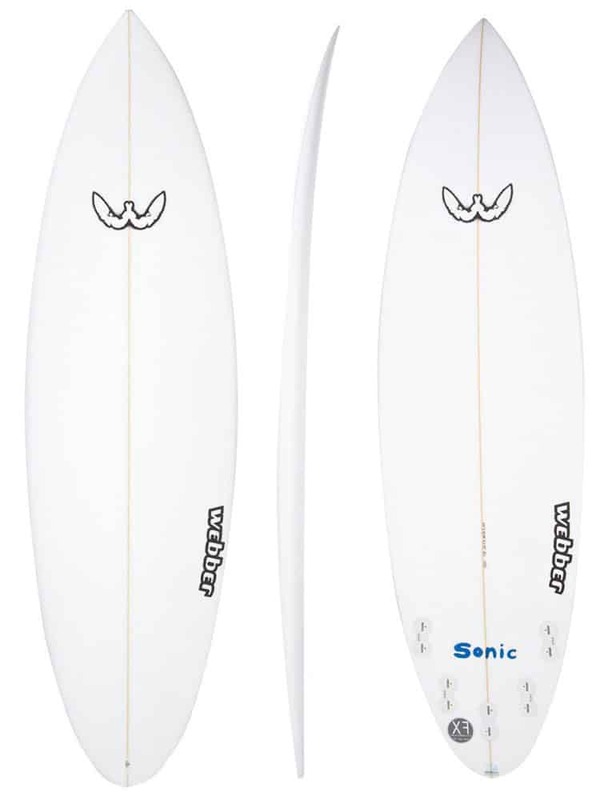 This board has a bit more concave than usual at 3/8″ of depth and has a slightly flatter deck. As a result you get chunks of lift and speed from the deep concave but forgiveness from the stability that comes from the flatter deck. This model sits in between the CD and the Mini CD in terms of function. ie looser than the CD but more controllable and all-rounder-ish than the Mini CD. “The Tex is a super stubby little thing for when the waves are super small or you’re just feeling lazy. 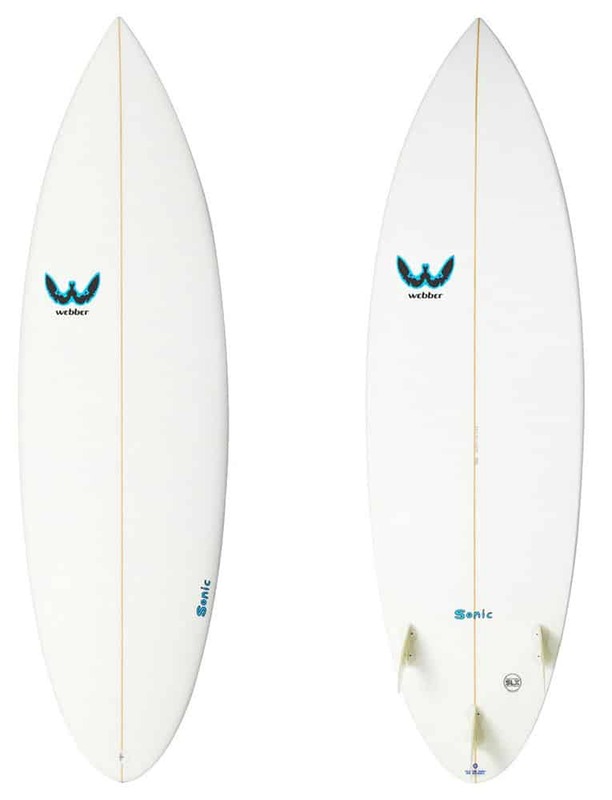 The bloated girth and thickness of Tex will get you trimming and turning on any wave that breaks. The contemporary single into double concave gives this craft plenty of spark. A balanced outline combined with a large round squash tail helps with the control of this little animal. 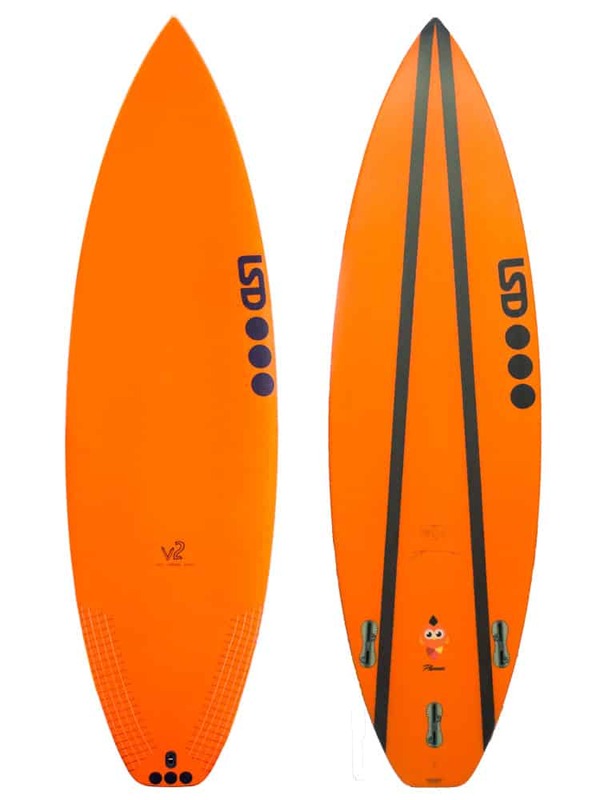 “One of the biggest challenges in the design world of surfboards believe it or not is to create a grommet board that works. Fifteen years ago these challenges began with a very young and small Julian Wilson, more recently with my own three kids. We found success back then hand shaping these mini crafts, it was bloody hard work. 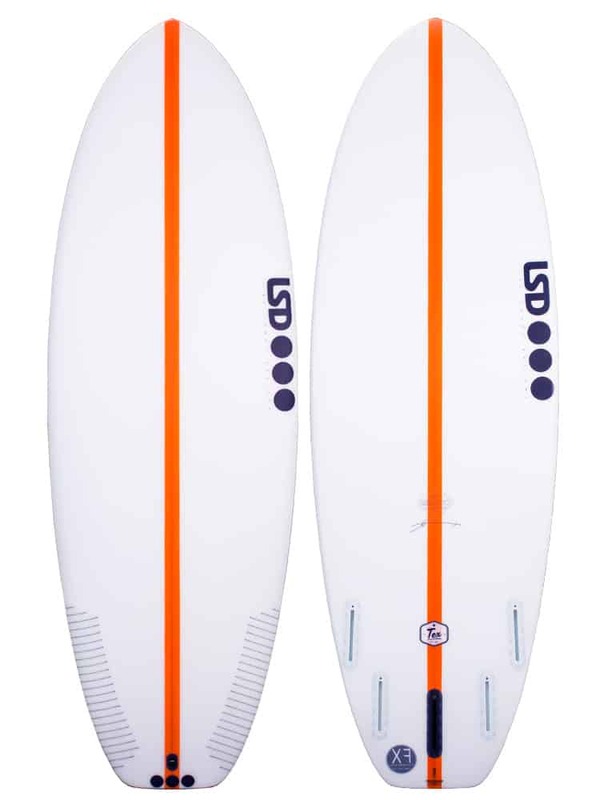 But having these as a solid reference we’ve been able to move forward with cad cutting design software and develop the user friendly all round board for groms to have fun and shred on. The grom board has to have enough volume so the little guy/girl can catch waves while at the same time maintaining flow and sensitivity, enabling the grom to easily turn the board. 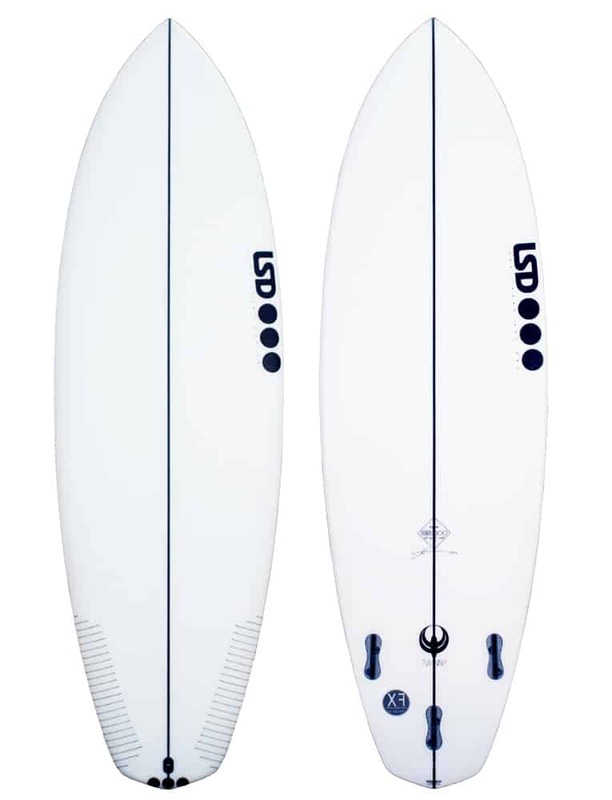 This model is the shortest and fullest of the four small wave boards that have been based on the high performance shortboard. 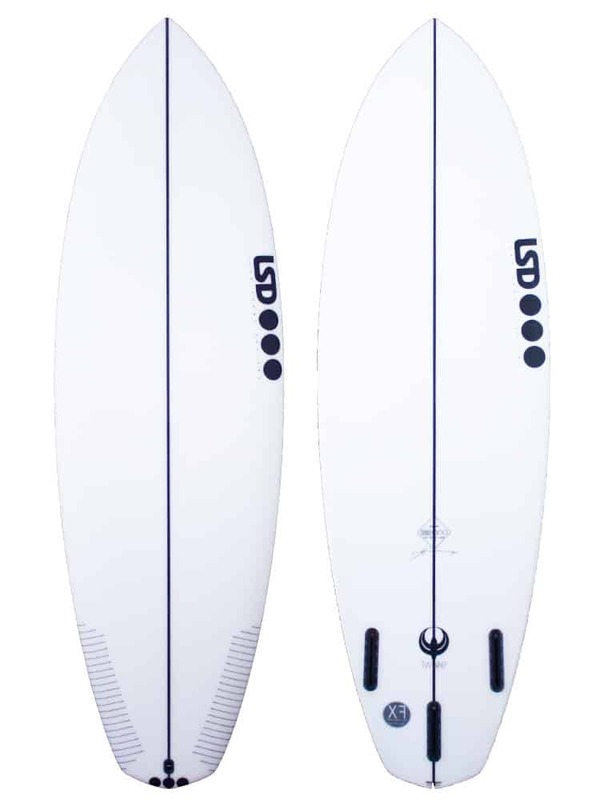 It’s stumpy planshape is combined with rails, deck shape and concave as you’d find on any current shortboard, so that it still feels alive and responsive. 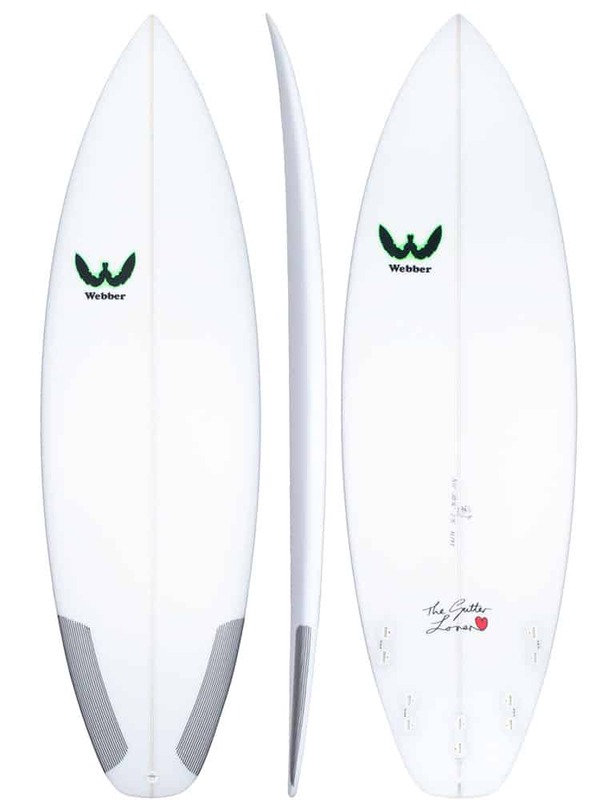 The tail area is wide enough to not only give great small wave planing ability, but also to give the freedom to break the fins out in top turns. 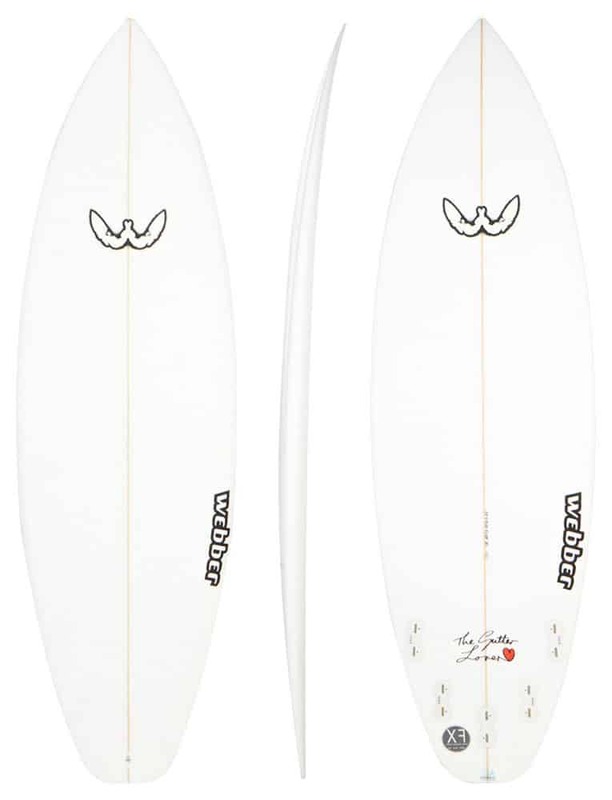 “This Twinny model was inspired by an original Ben Aipa Twin fin.